MACY'S SALE: Black Friday Preview! GAP: 40% off your purchase with code GIFT. CARDHOLDERS: 50% off everything with code CARDBF and an extra 10% with code PLUS10. I feel like this sign is EVERYWHERE right now. I've made several myself but this one is on sale at Jane right now for a great price!! It's probably one of the most popular signs on Pinterest. This one is a large 18x36" sign. Ask for it for Christmas but make sure whoever is getting it for you knows that the deal ends in 2 days! 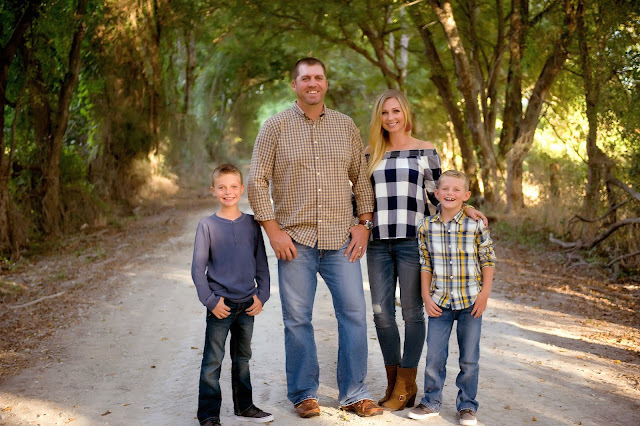 How many of you are decorating for Christmas this weekend?! Christmas table runners are on sale at Jane today for $12.99 and there are some gorgeous prints to choose from! Love these personalized cosmetic bags! Reviews are great and say they were happily surprised with the size of them too! Remember to put your initials in MONOGRAM order which should be first, LAST, middle. These are only $10.99 and free shipping! Great gift idea for a teen girl!! If anyone is looking for a fun adults only party game for the holidays, I'm going to recommend the What Do You Meme? game! We played this at our NYE party last year and it was hilarious but definitely R-rated. This is such a good one to have on hand! Last night, Mason (8 years old) wanted me to look up the Rubik's Race game because he played it at school and he wanted to add "one last thing" to his Christmas list. It looks really fun but also very similar to the Square Up game that Matthew asked for a couple of days ago. Wanted to share though because I know we're all scrambling for gift ideas! It's especially hard with boys, right? Rubik's Race is on sale right now for just $12.64 (reg 19.99)! Gorgeous velvet leggings for $14.99! Three colors but already selling out! These are a great way to spice up a holiday outfit! 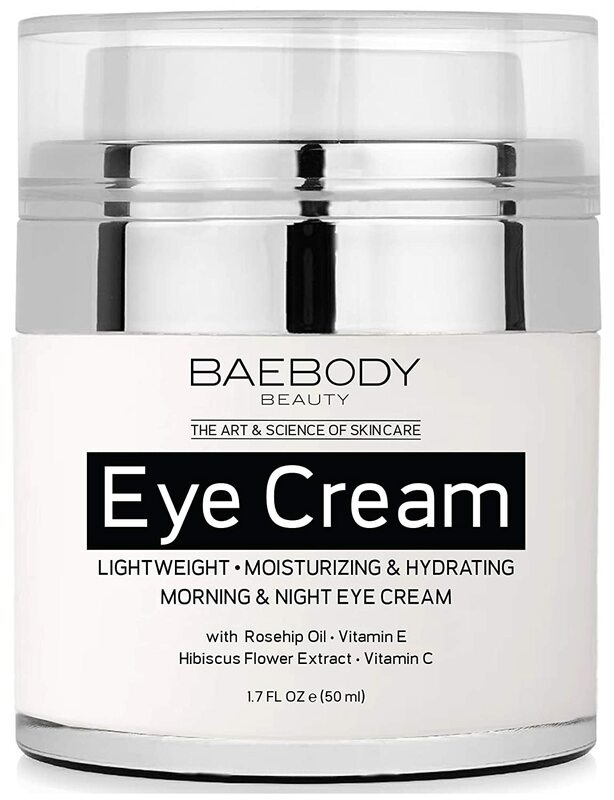 A lot of y'all scooped up the Baebody Retinol Moisturizer the other day on LD so you might want to grab the Eye Cream as well! On Lightning Deal right now for 10 bucks! Great reviews! My leggings are back on Jane! $11.99 and worth every penny! I've got 4 pairs of these things now and wear them ALL.THE.TIME. They are buttery soft and stretchy and that high waistband is awesome. If you've been on the fence, I say GO FOR IT!! If you've got these and love them too, let us know! 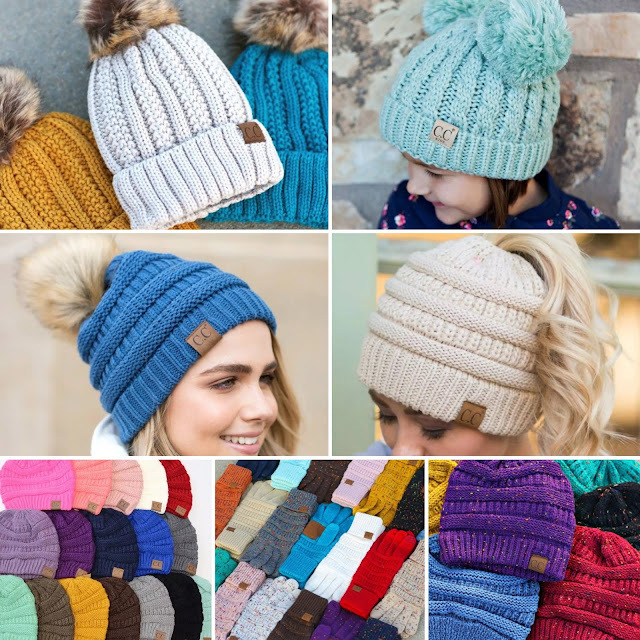 ❄So many adorable beanie options today on Jane starting at $8.99! Jane is definitely my go-to for beanie deals now. And don't forget to grab some C.C. gloves too! These make a great little gift or gift set! One of my favorite LIGHTNING DEALS is back for my little jewelry cabinet and full-length mirror combo! Mine is an over-the-door version but I kind of wish I'd gotten this one instead. I have the perfect corner for it! These always go fast! Right now, it's on Early Access for Prime members so go now! !